Rheumatologists at Mount Sinai Doctors Long Island specialize in treatments for patients suffering from a variety of inflammatory disorders. The goal of our skilled specialists is to achieve remission of disease and restore patient quality of life. Patients who see rheumatology physicians at Mount Sinai Doctors Long Island have the advantage of receiving care at a large multi-specialty practice. We provide integrated services between primary care and all our specialty departments. 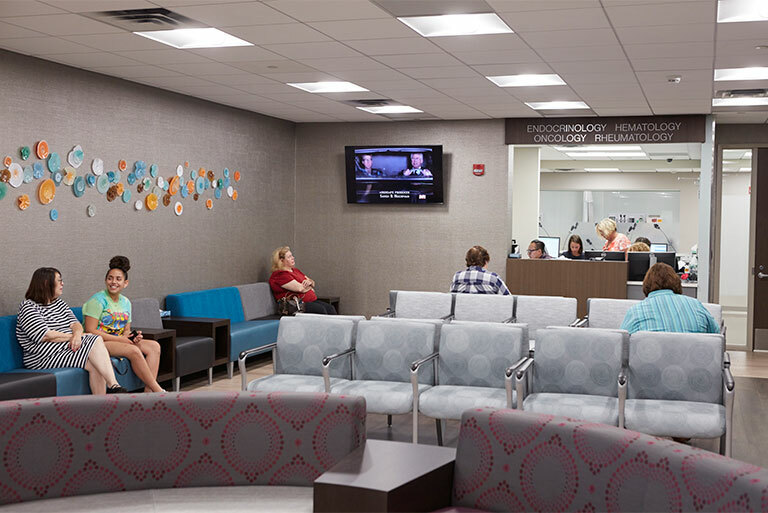 In addition, the rheumatology physicians at Mount Sinai Doctors Long Island have access to the cutting-edge research and innovations of the entire Mount Sinai Health System.